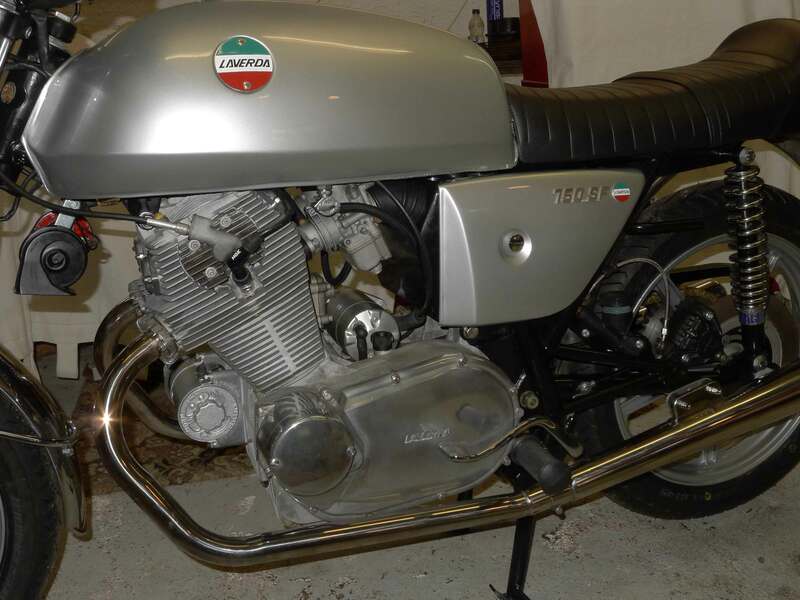 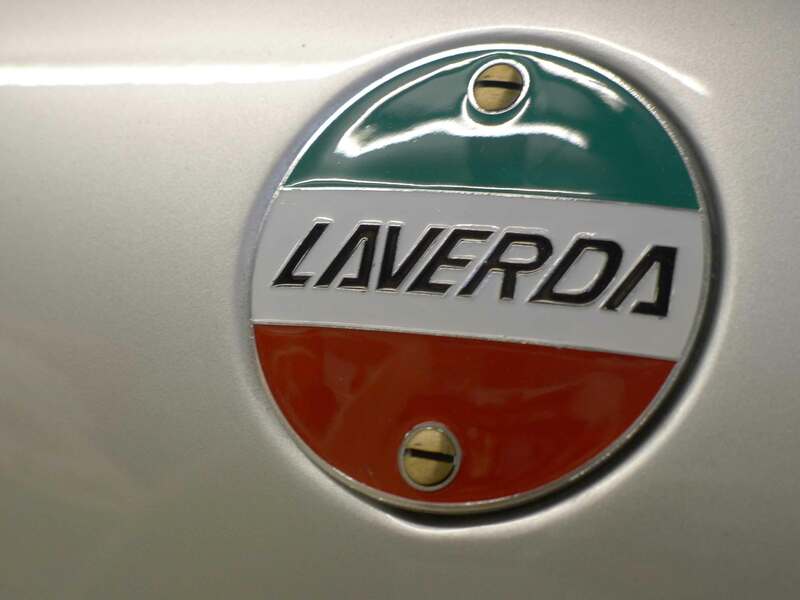 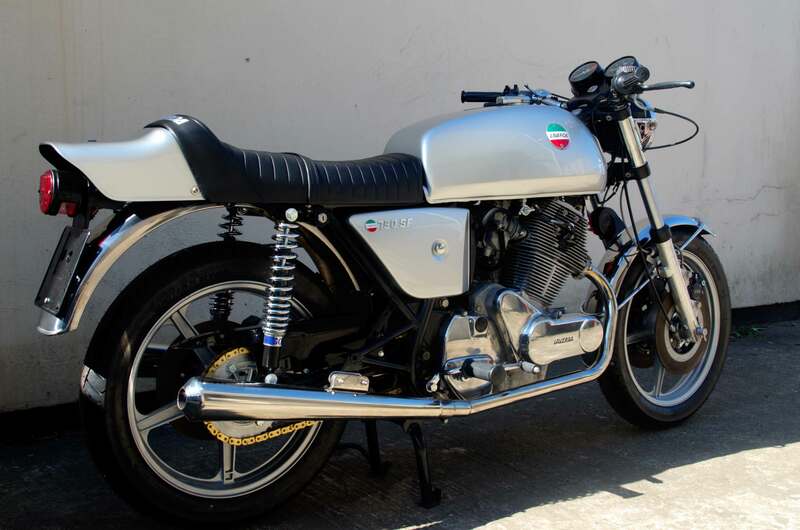 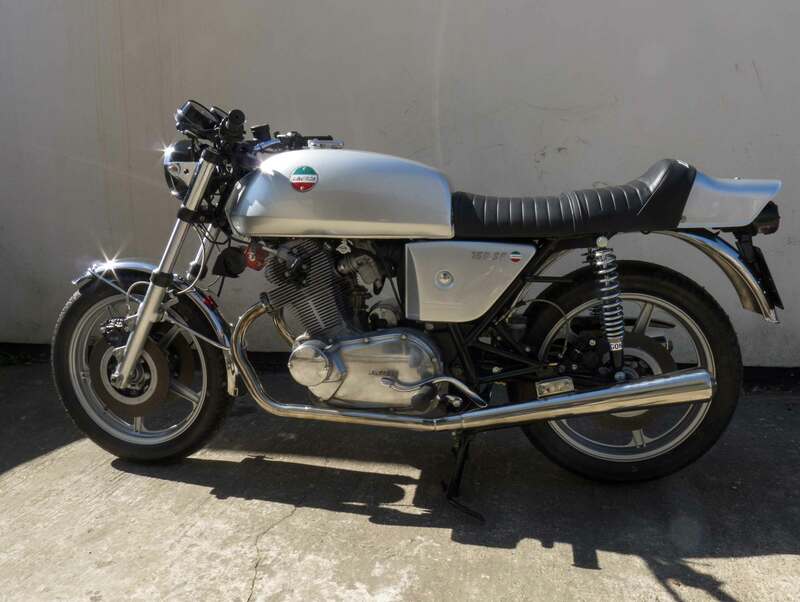 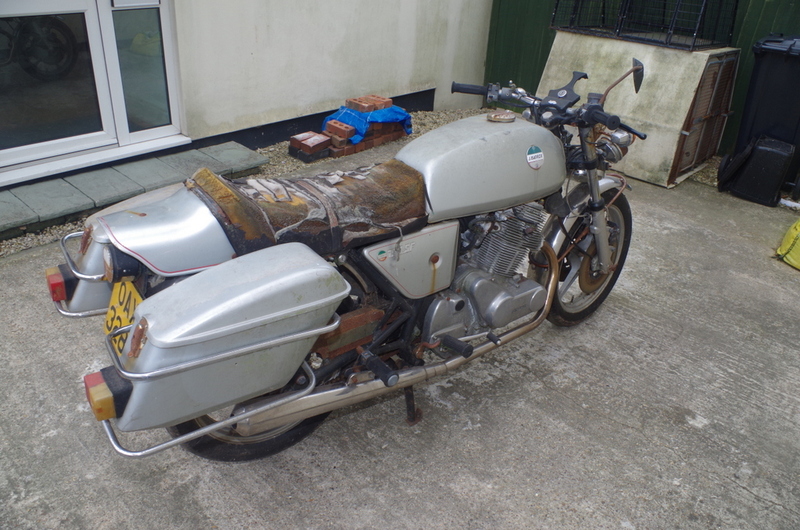 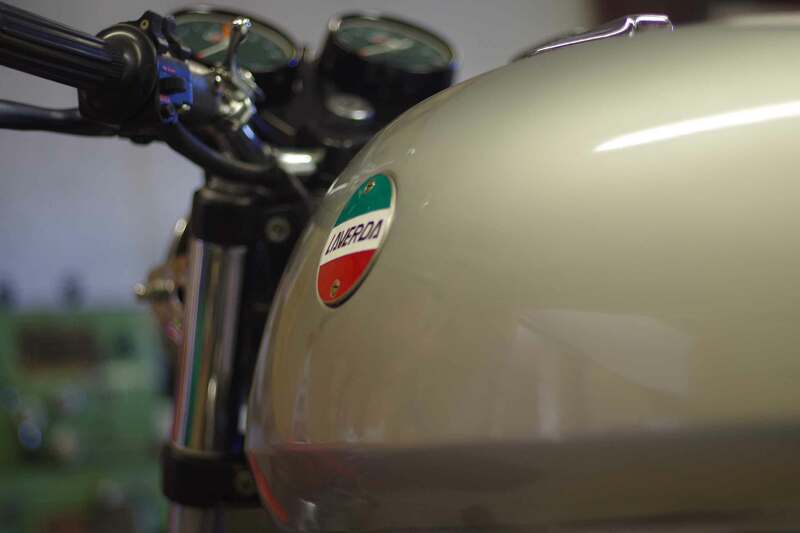 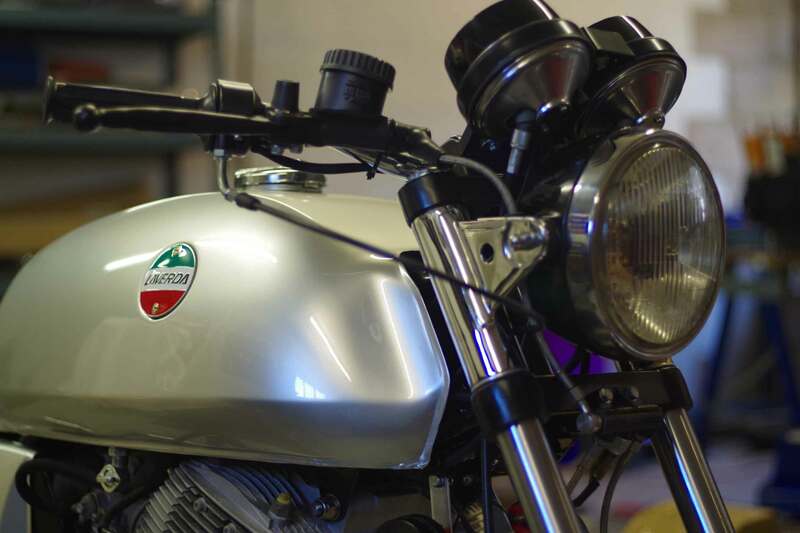 We had undertaken this project for a friend of ours, he was left this Laverda 750 SF3 by a friend of his in his will after he passed away, what a nice gesture. 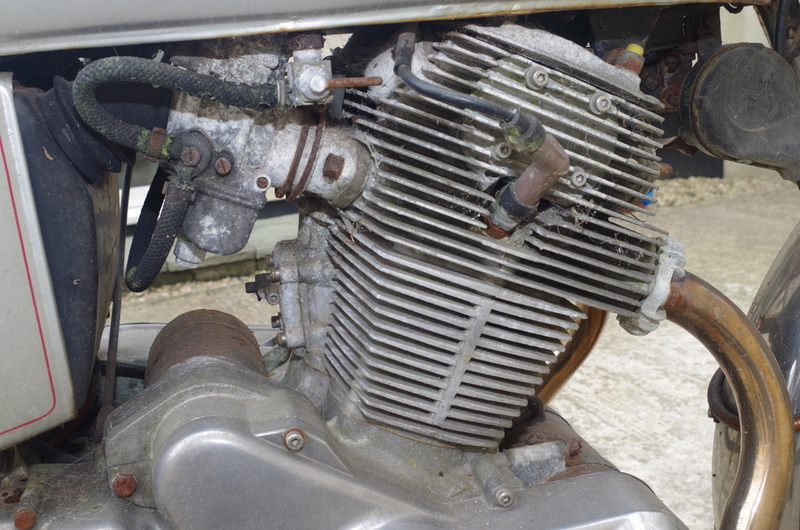 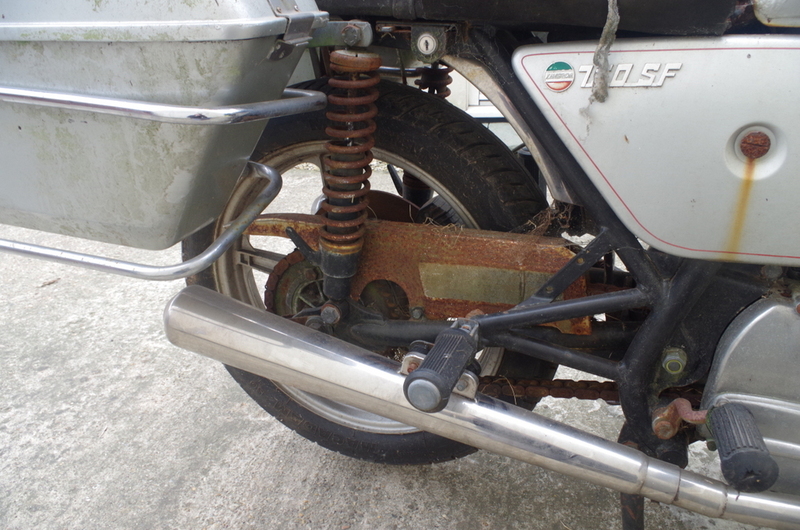 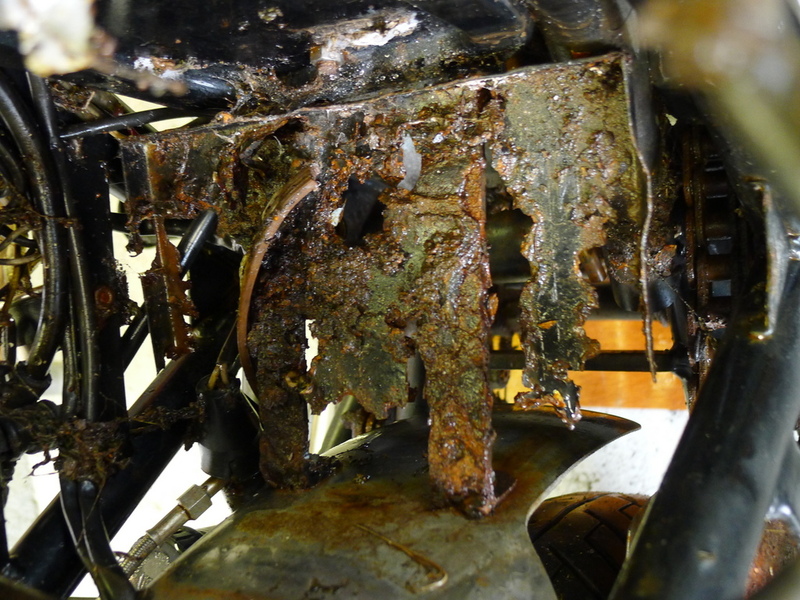 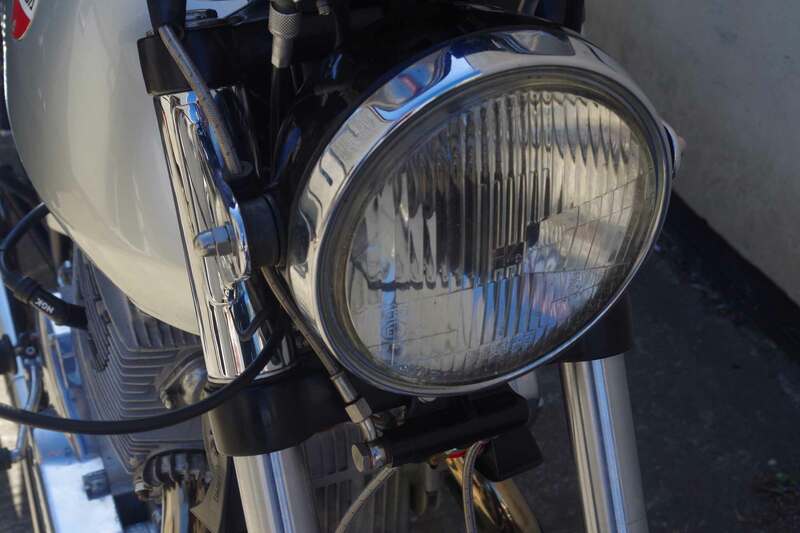 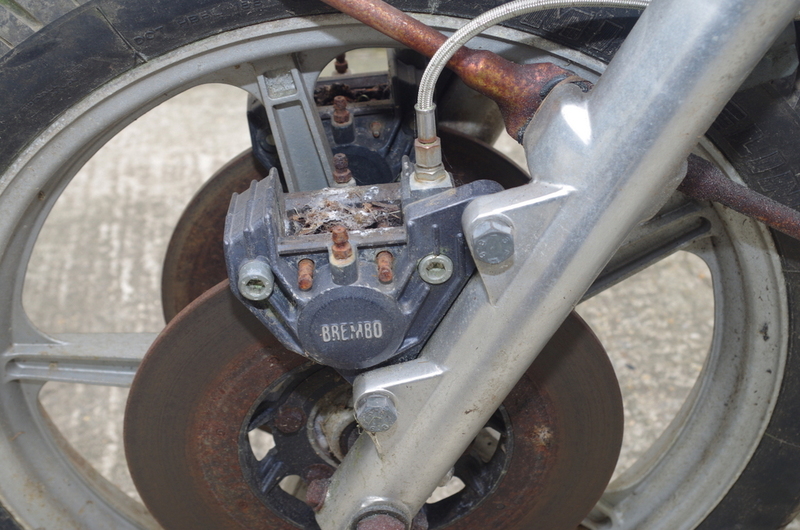 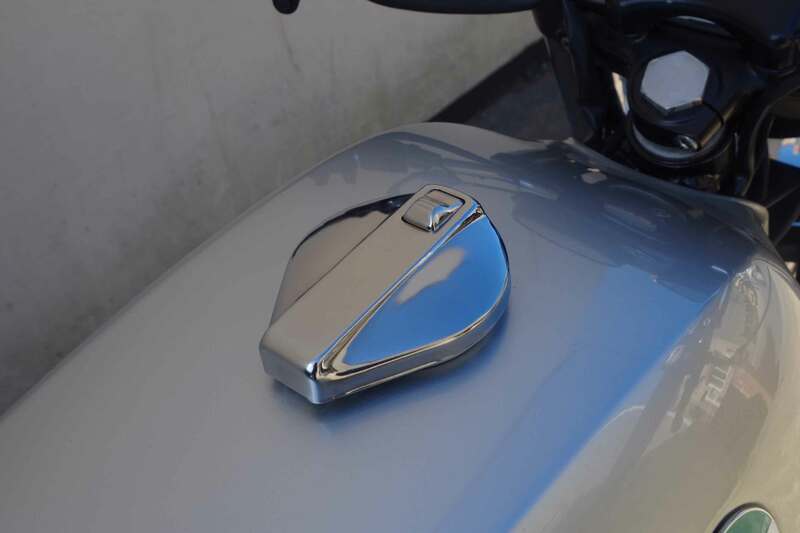 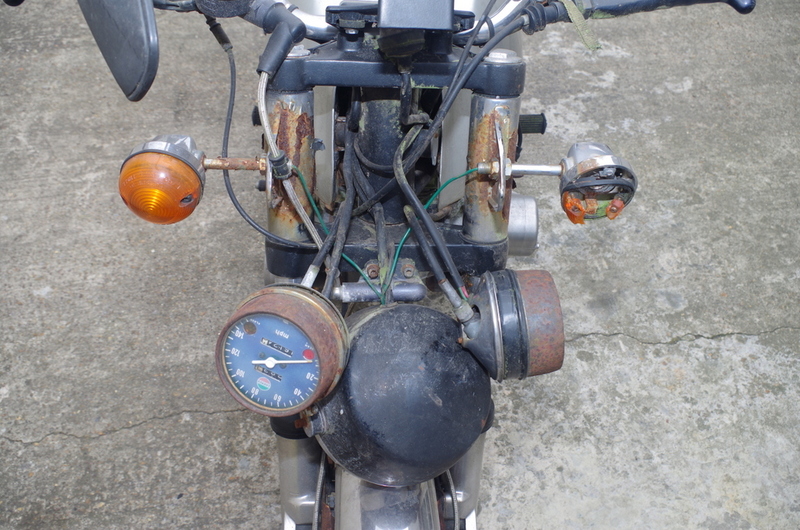 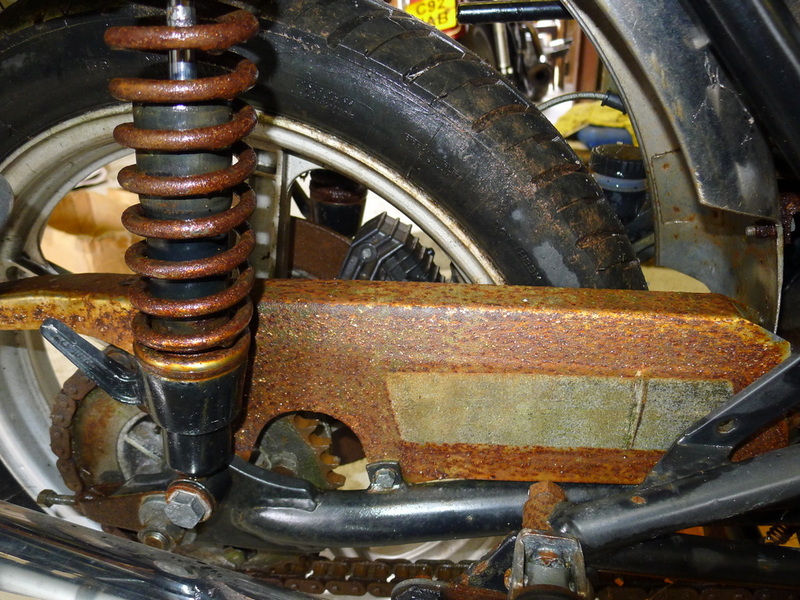 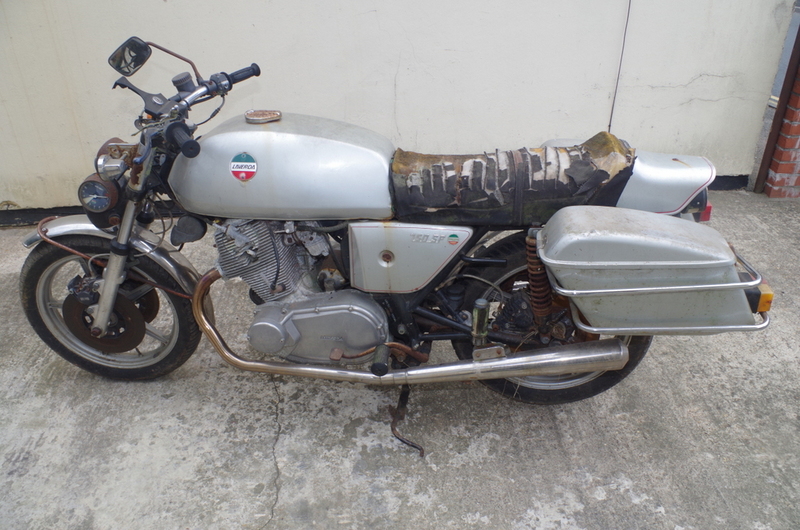 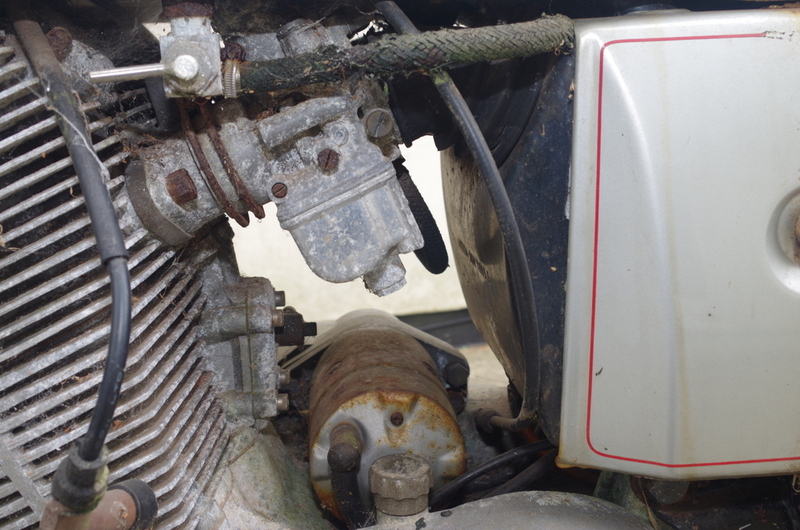 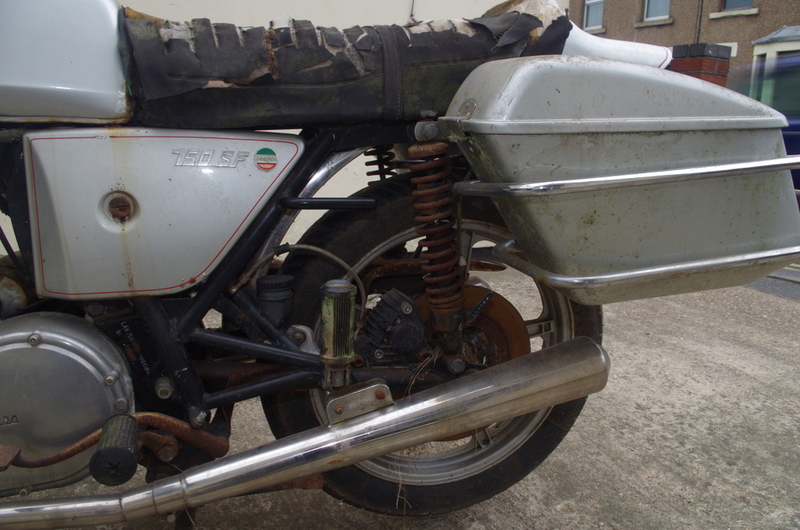 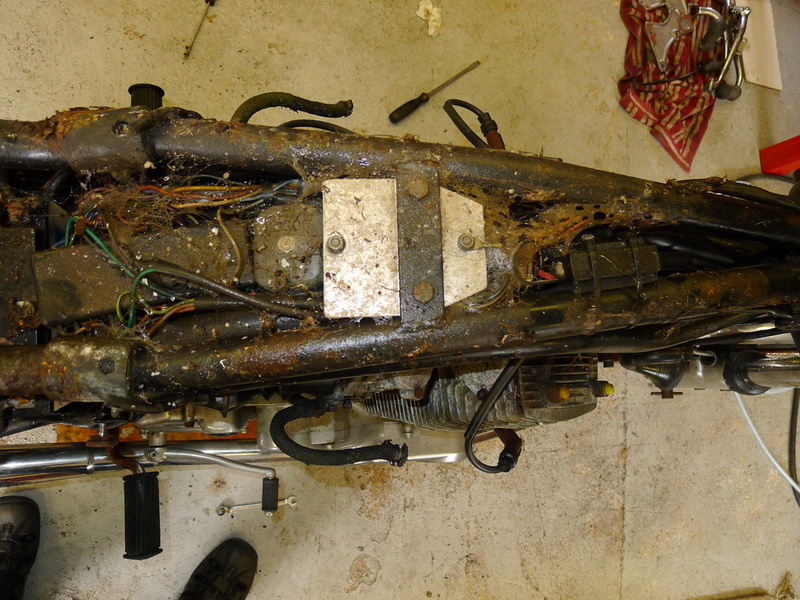 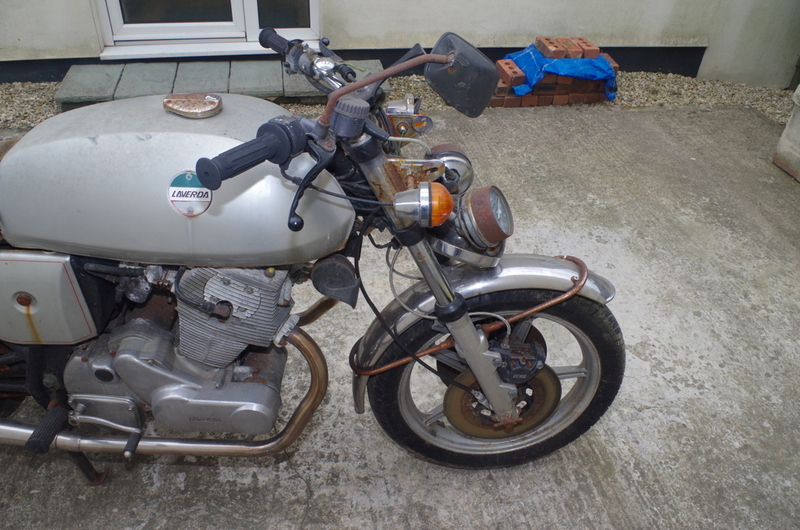 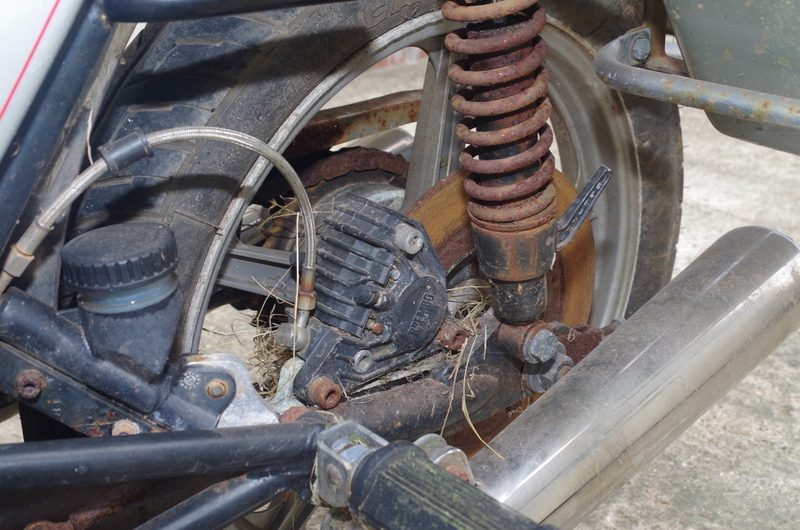 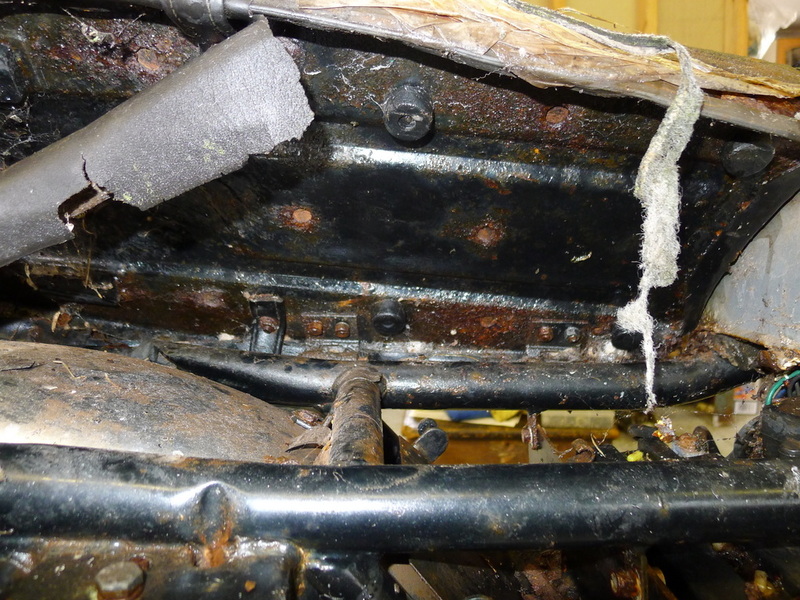 The only problem being the bike had been sat outside without a cover on for 10 years, as you can see from the pictures she was in quite a sorry state, we certainly had our work cut out getting her back to her former glory! 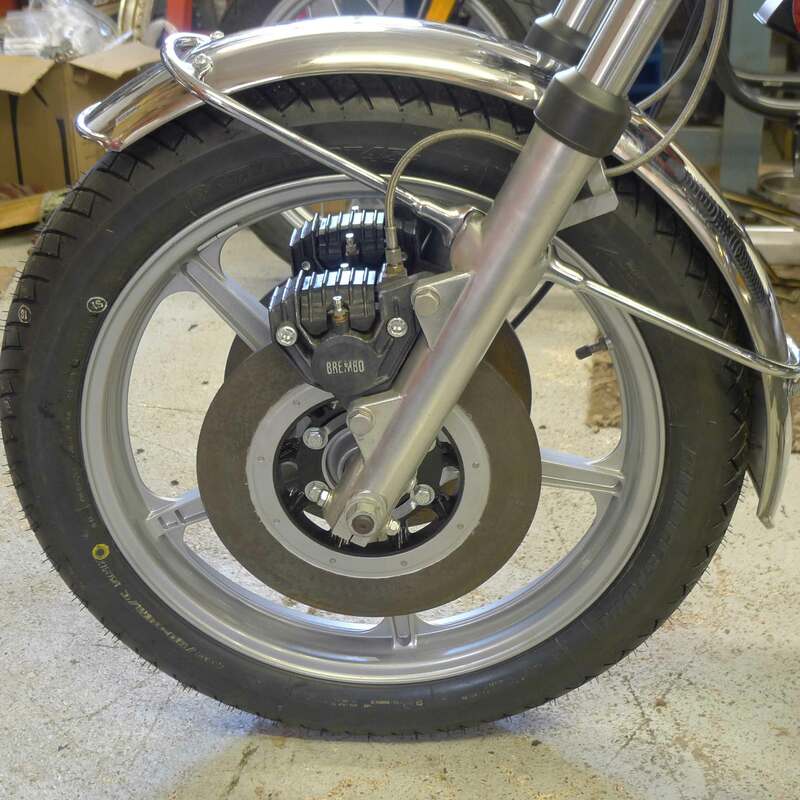 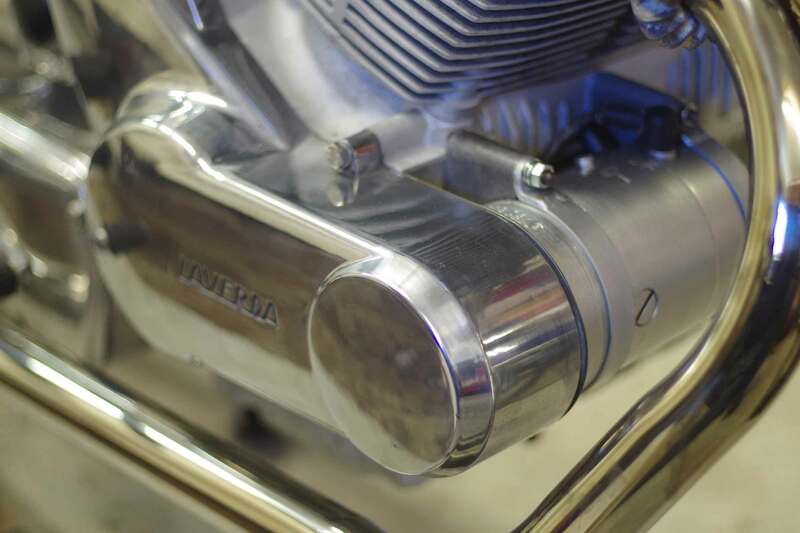 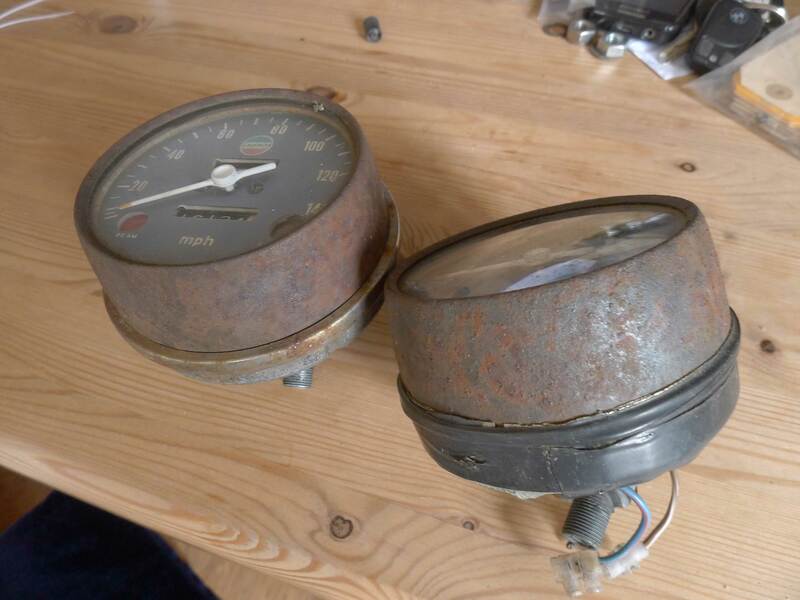 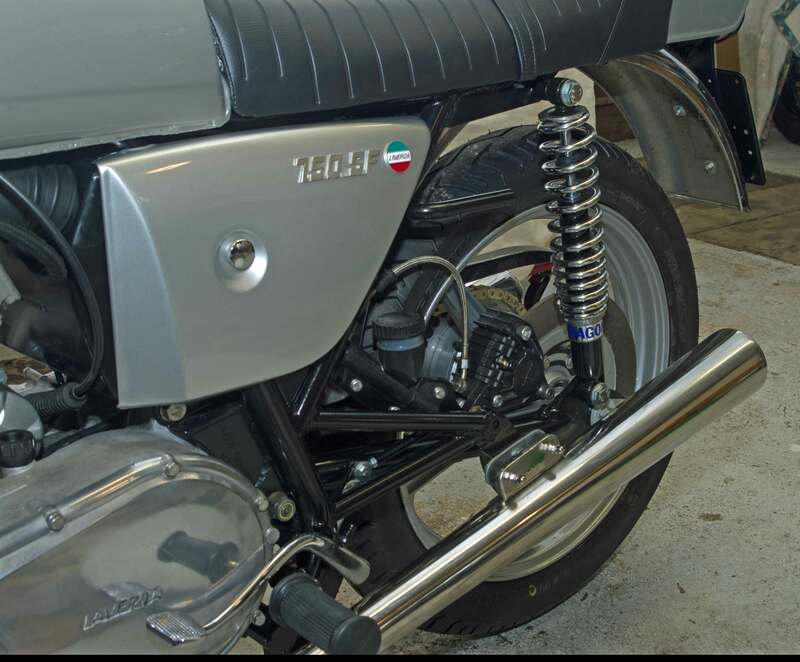 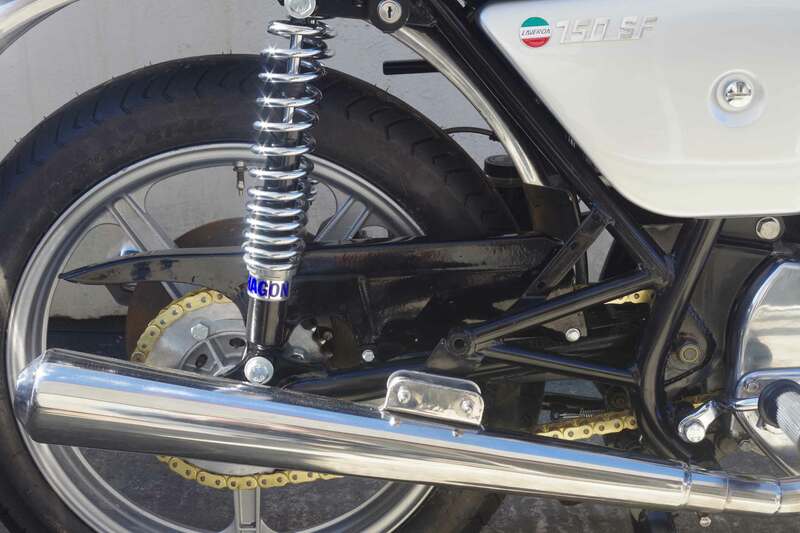 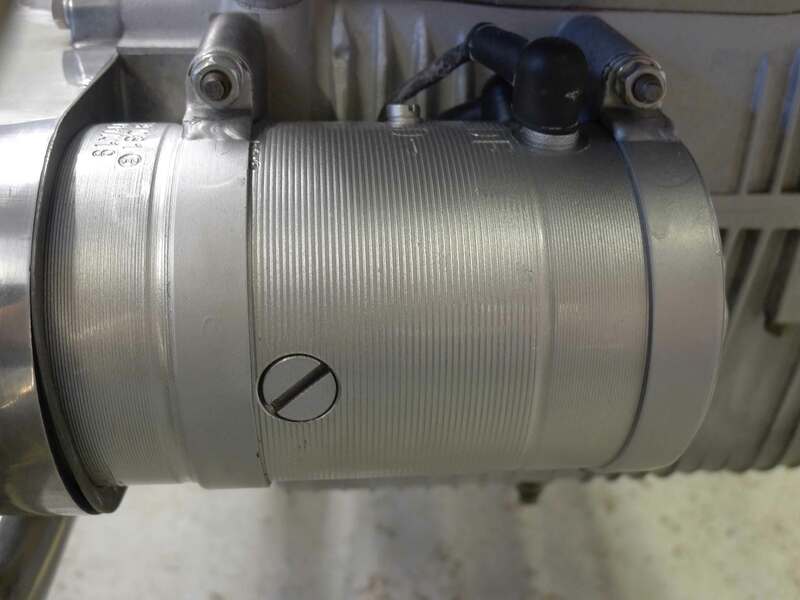 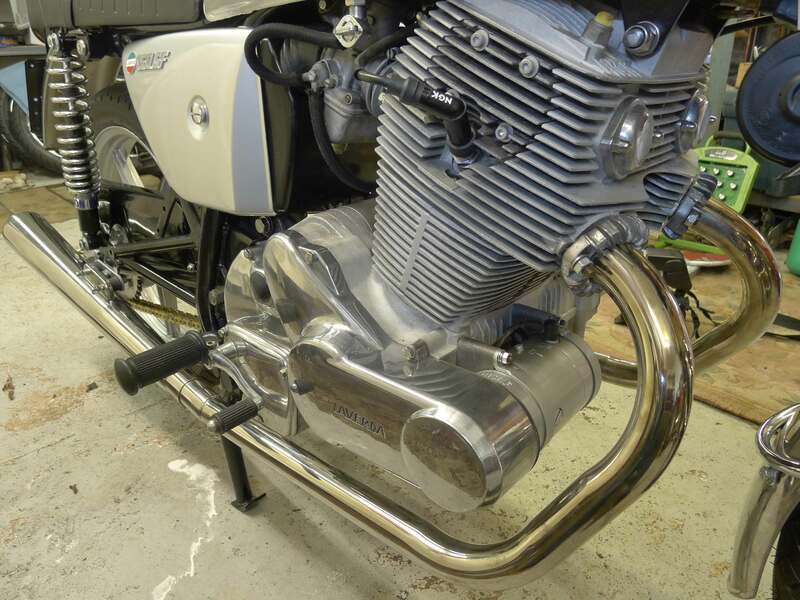 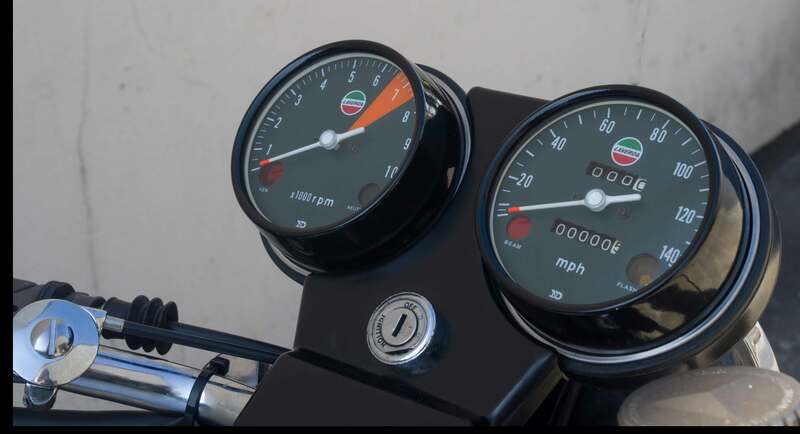 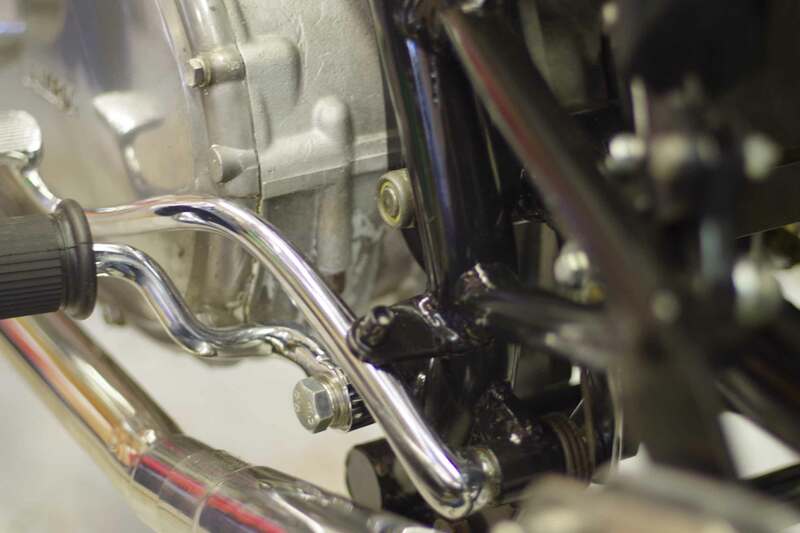 It was a complete nut and bolt restoration, everything had been chromed, polished, painted and powder-coated. 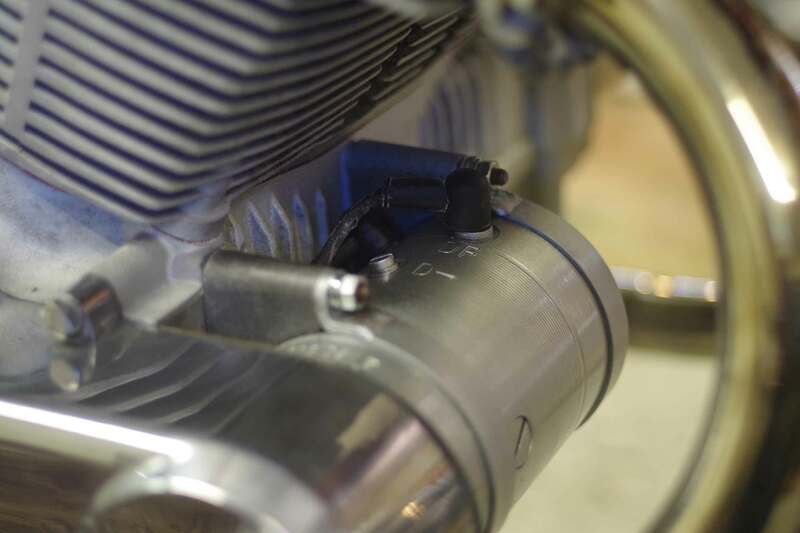 Some parts were impossible to find so we had to completely remanufacture them. 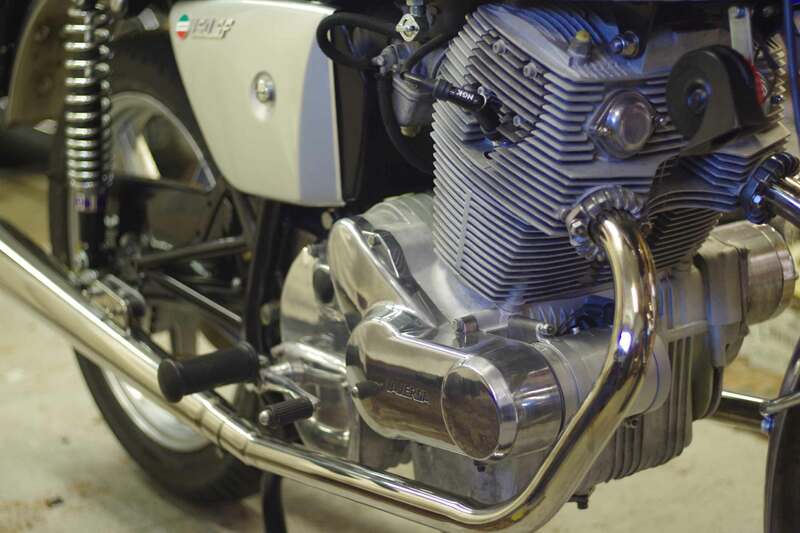 The whole project took us about 3 months to complete. 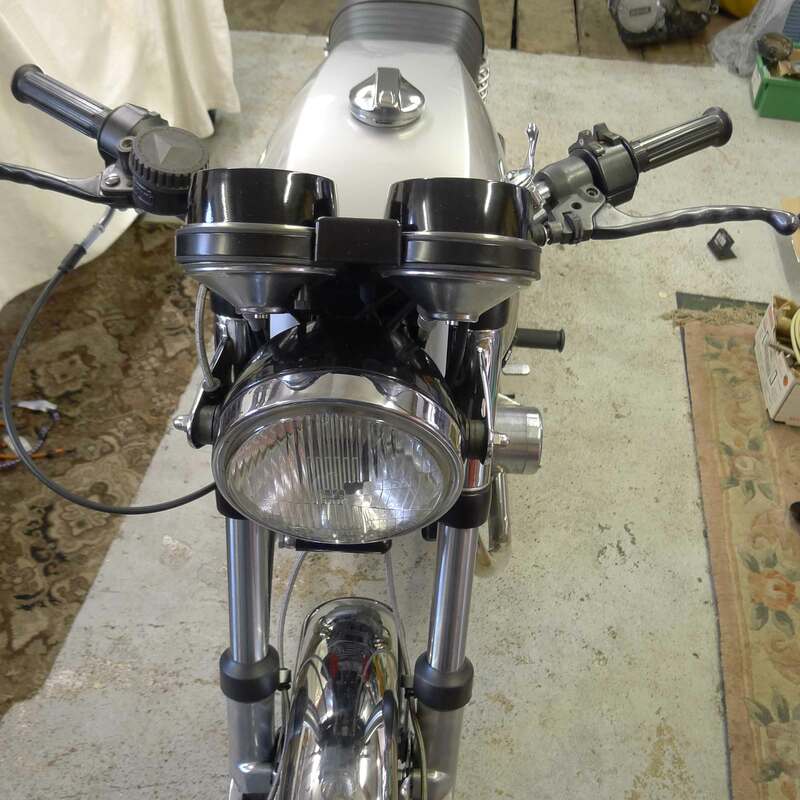 She is now finished and our friend is really happy how she looks.